Commsplus TR Ltd specialise in the supply of telephony equipment and also recondition a wide range of Analogue Telephones and Headsets. 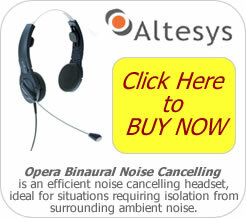 The company supplies the Altesys Range of Headsets and the ATL Range of telephones to many of the UK Call Centres. We are the Sole UK Distributor for Altesys products. The Altesys Range of Headsets include Professional Headsets for the Call Centre or Office and, also, Multi Media Headsets for use with Internet Telephony via PC Sound Cards and USB. 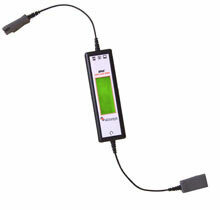 The Headsets are available either directly, from Commsplus TR, or through a number of appointed dealers in the UK. Our highly trained staff, based just outside Cirencester in Gloucestershire, carries out the refurbishment of the telephones and headsets and a full warranty is given on all repairs.